Offering world class protection for your Auto, Home, Health, Business, Liability and Life Insurance, ACHS offers you the assurance that you’re covered today and in the future– with an agency whose dedication to service is second to none. 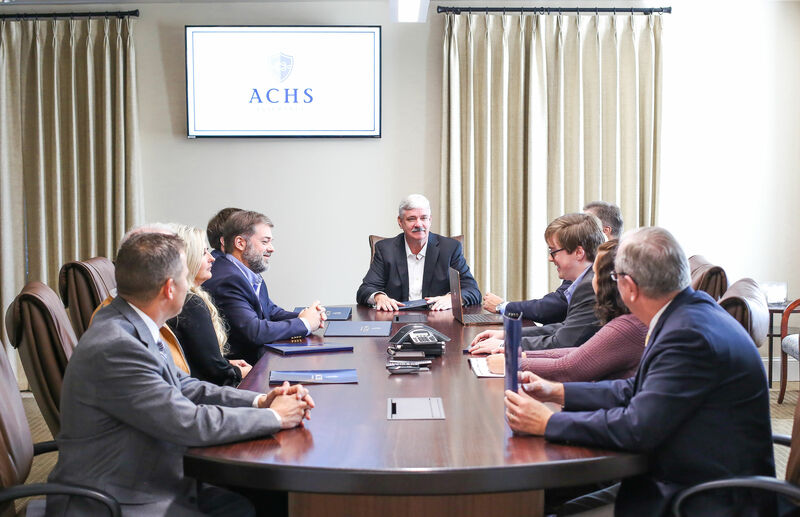 At ACHS, we acquire information from all major insurance carriers, evaluate your specific needs, and find the provider who will give you the best value for your insurance needs. The companies we represent offer superior products and excellent customer service, while having an outstanding reputation for fast, fair claims service. Since our beginning in 1990, ACHS Insurance has been a leader in providing quality protection for thousands of individuals & families throughout our region. Our basic belief in providing only the best in coverage and personal service is just one of the many reasons why today, more than ever, people are moving up to the difference of quality insurance protection ACHS Insurance can uniquely provide. We are proudly licensed in many states in the Southeast, including Georgia, South Carolina, North Carolina, Tennessee, Florida, Connecticut, Alabama, Nevada, Indiana, New Jersey, Maryland, Ohio, Virginia, Missouri, and Pennsylvania.